When you think of garage door repair or installation, we hope that Elite Garage Door Service is the first and only name that comes to mind. 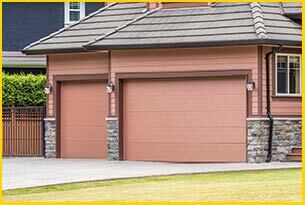 Our company in Brooklyn, NY is available to service your garage door 365 days a year, regardless of the time. We don’t want you to have to wait when you need emergency garage door services. For other services, such as installation and routine maintenance, we schedule appointments that are most convenient for your schedule. 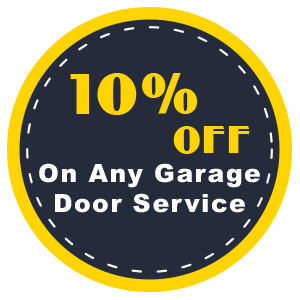 We are pleased that so many people in the region depend on us for their garage door servicing needs. When you work with us, you know that we only send qualified, helpful, and experienced service professionals to the job. Our previous customers think so highly of our work that they recommend us to others without hesitation. We do very little advertising because of this. We also value your time and arrive to your locality in Brooklyn, NY with the tools we need and parts you might need as the job progresses.